﻿ ASTM A694 F65 Flanges, Carbon Steel A694 Forged Flanges, Carbon Steel F65 Flanges Exporter. ASTM A694 F65 Series A & B Flanges, Carbon Steel F65 Blind Flanges Manufacturer, F65 Carbon Steel Threaded Flanges, ASTM A694 F65 Spectacle Blind Flanges Supplier. 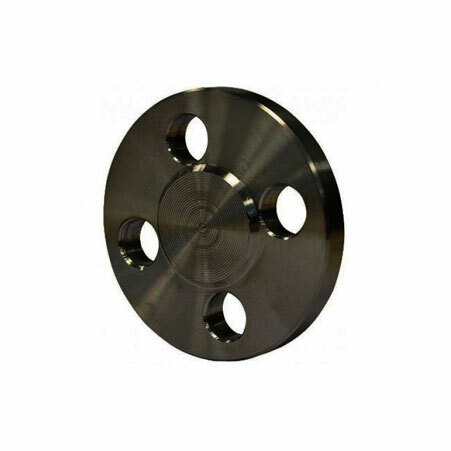 Always a reliable supplier amco metals, is dedicated to offering good quality of Carbon Steel flanges so that industrialist can assure continuous smooth functioning. 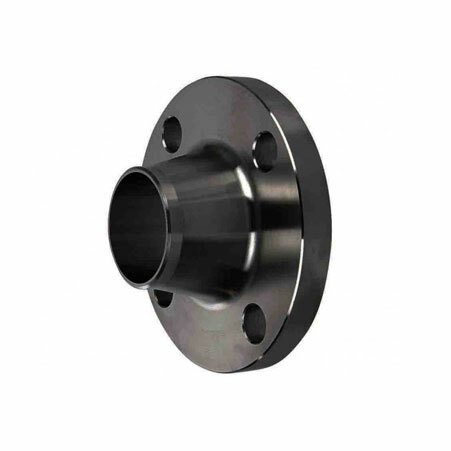 They are offering the flanges of superior quality for the big challenging industry as the priority of those is to assure full satisfaction of esteem patrons. In the manufacturing industry, the flanges are produced by using top-notch quality of raw material sourced from reputable market vendors. 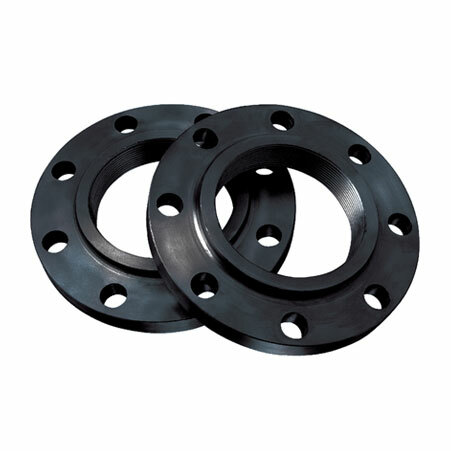 CS F65 AWWA FLANGE is globally supplied at market leading prices to national and international buyers. If you want to easily fulfill all the demand of the application, get the item now at good rates in bulk. ASTM A694 Carbon Steel Slip On Flanges, F65 Carbon Steel Weld Neck Flanges Exporter, CS F65 Awwa Flanges, ASTM A694 Carbon Steel F65 Body Flanges Supplier.